The only board you will ever need! Professional and sturdy design, 60cm x 50cm x 12mm. 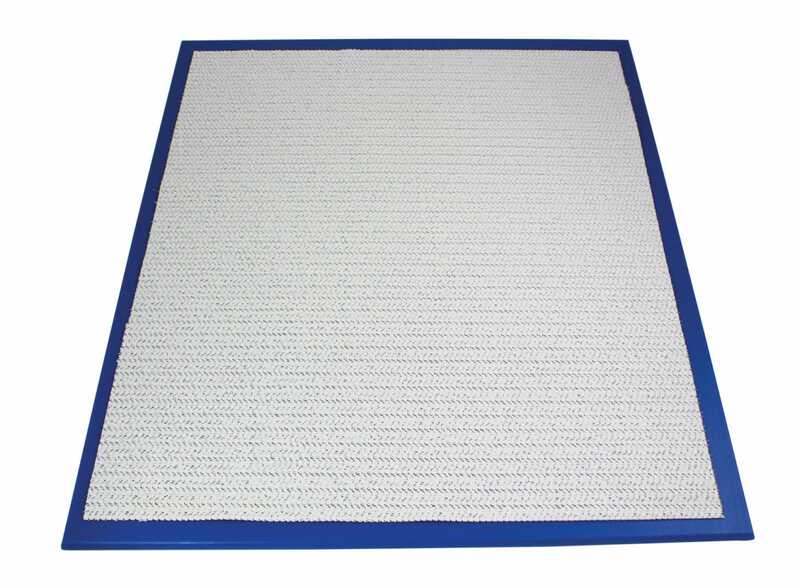 This non-stick board from PME is ideal for rolling out your fondant, marzipan or gum paste. The surface is technically known as scrubbed, which means that unlike a chopping board it is smooth with all lines taken away which makes it non-stick. Both sides of the board can be used and it includes its own non slip mat to hold the board still when you use it.